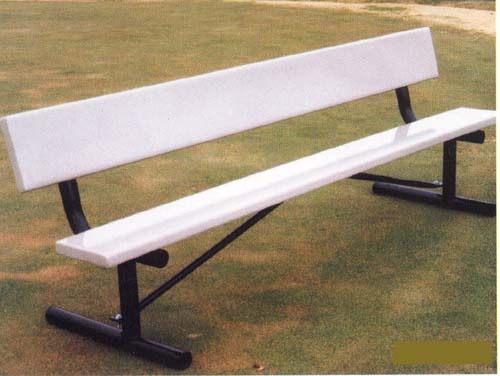 8FT Bench with back, solid plank and portable. Also available in different styles, sizes and colors. Call for details.